The head of the local company that produced the meat, Dezhou Fujude Food Co. Ltd., has been detained and production at the factory suspended. 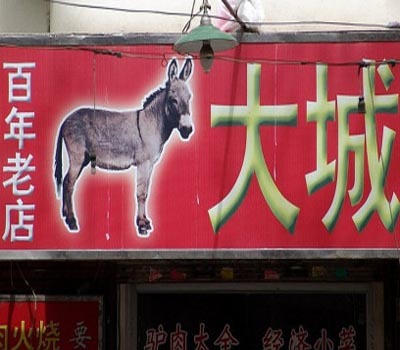 Walmart has apologised to Chinese consumers and has promised to return all the money paid for the product by all customers who bought the Five Spices brand of donkey meat. Walmart China has launched an internal investigation, CEO Greg Foran said.